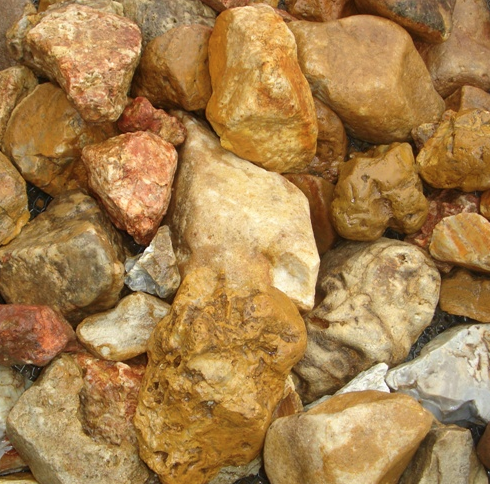 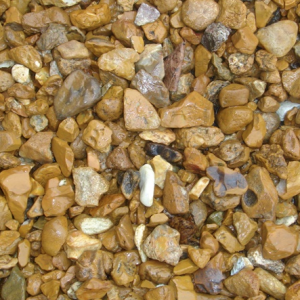 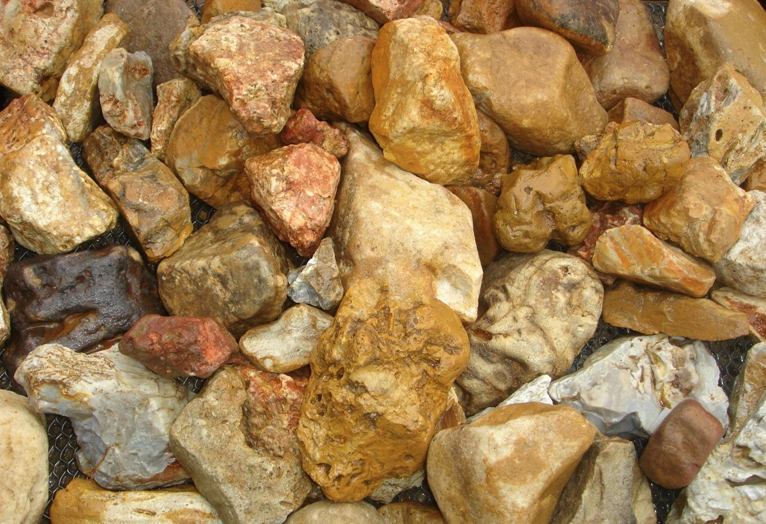 Oversized Meramec Gravel is used primarily for water run off areas. 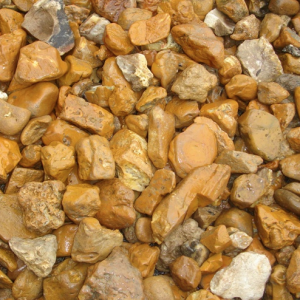 It will stay in place where water erosion is a problem. 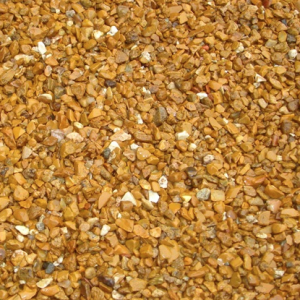 Oversized Meramec Gravel can also be used for inexpensive ground coverage.